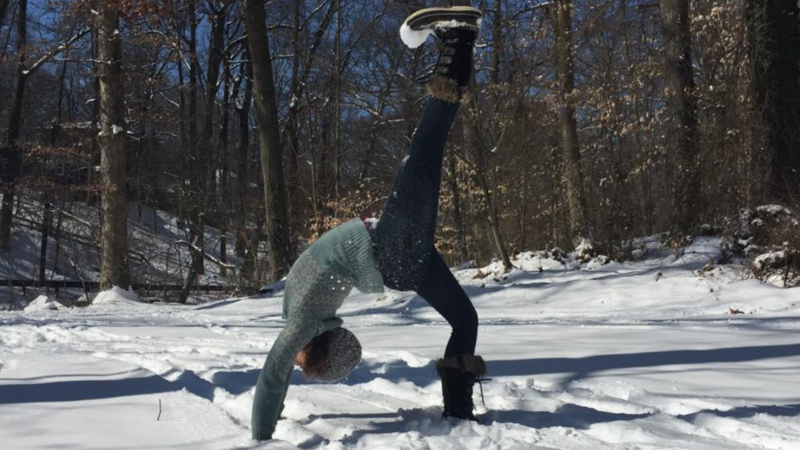 Begin the New Year on your yoga mat, rekindling the fire within. You’ll do some yoga practices to build heat and reconnect to the things that drive you. And you’ll have the opportunity to rest, relax, and restore, too, so you don’t burn out and instead keep the flame alive. We’ll also do some journaling on planning for the year ahead: setting intentions, creating mantras, considering habits to start, stop, or keep, and envisioning the possibilities of the year to come. 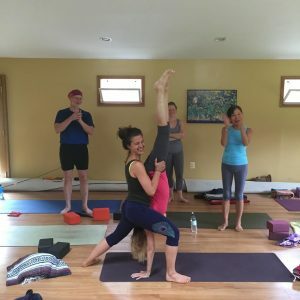 In addition to the powerful yoga, meditation and journaling practices, you’ll also get to hang out with some amazing people, eat some delicious homemade food, and soak up the sweetness of the quiet wintertime woods where we’ll be staying. 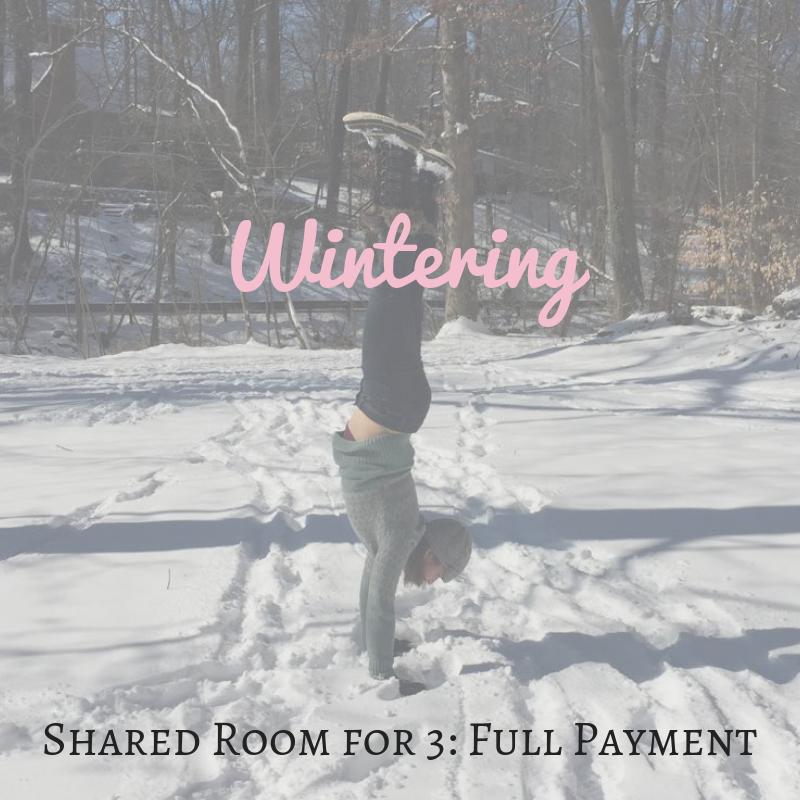 I’d love for you to join me for my annual winter yoga retreat to start 2019 with the light and warmth of yoga, self-care, and community. 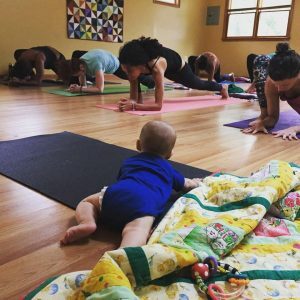 All levels of yogi welcome. 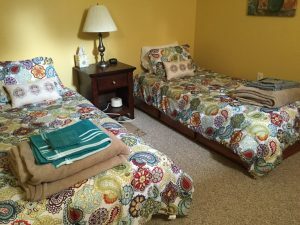 Nine bedrooms provide available accommodation options for a private room, shared room for 2, or shared room for 3 or 4. All rooms have access to the center’s three shared hall bathrooms. The cozy rooms have twin-size European-style platform beds and high quality mattresses for a simple but very comfortable stay. Delicious organic vegan home-cooked meals are prepared by retreat center owner Beth Ehrhardt. Cheese, yogurt, eggs, and milk are available and all meals include gluten-free choices. 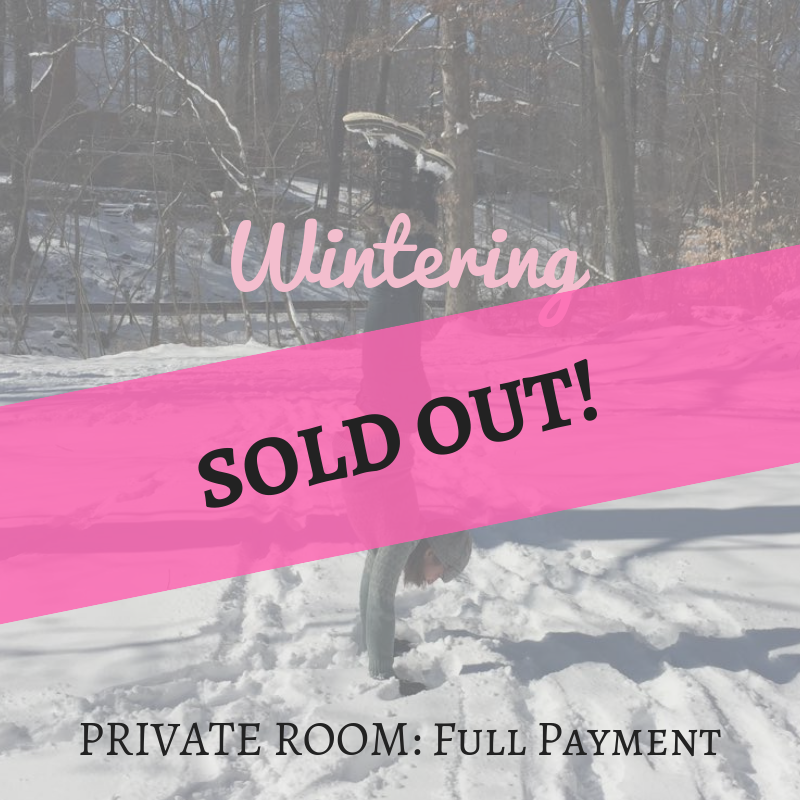 Private Room, $500: SOLD OUT! 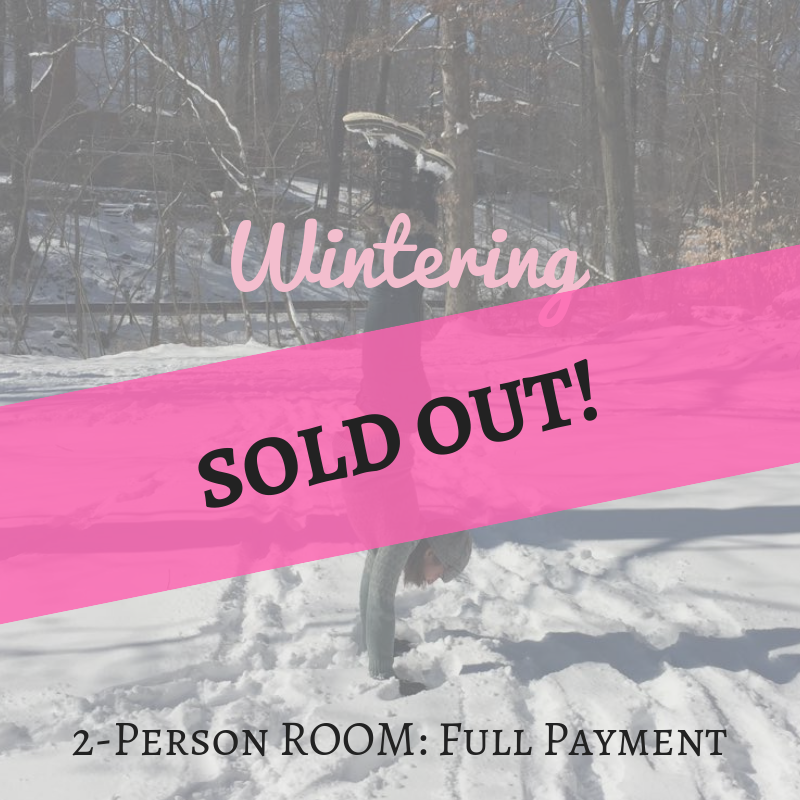 Shared room for 2, $450 per person: SOLD OUT! A $200 deposit is required to hold your spot or you can pay the full amount. 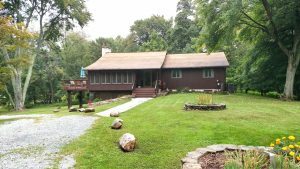 Save My Spot with a Deposit! If you’d rather pay in full, please choose which room you’d like to stay in below! If you are unable to attend the retreat, your cancellation request must be received in writing via email to naomi@conscioushealthymama.com at least 30 days prior to the start of the retreat in order to receive a full refund. Or you can use your payment as credit towards a future retreat. Cancellation requests received after 30 days prior but before 14 days prior to the retreat start are eligible for a partial refund (minus the security deposit) or are eligible for a credit towards a future retreat. Cancellation requests received within 14 days prior to the retreat are not eligible for refunds or credits, unless you can find someone to take your spot. Paid registrations are transferable to another individual at any time and are not subject to administrative fees.